Corda blockchain platform is a revolutionary distributed ledger platform specifically designed for the needs of financial services. 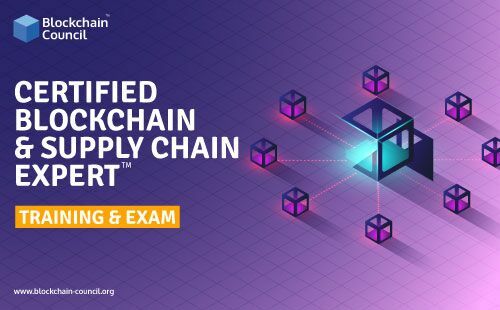 Becoming a certified corda expert by earning Blockchain-Council’s Certified Corda Expert Certification is the key to a rewarding career in the Blockchain sphere. 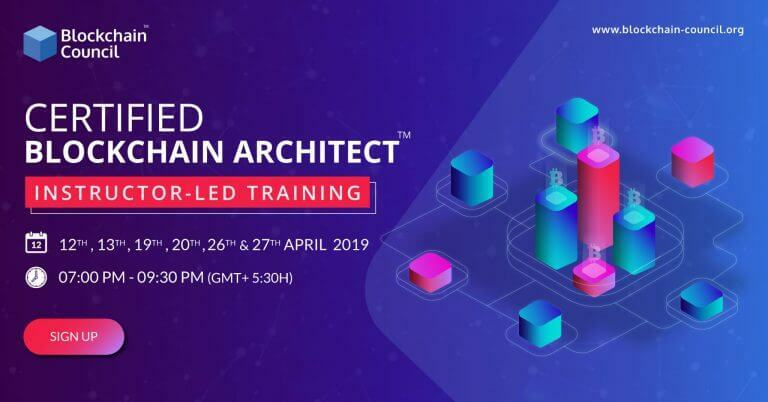 Certified Corda expert training is an expertly curated and excellently designed training, rendering profound knowledge on various aspects of corda blockchain platform. 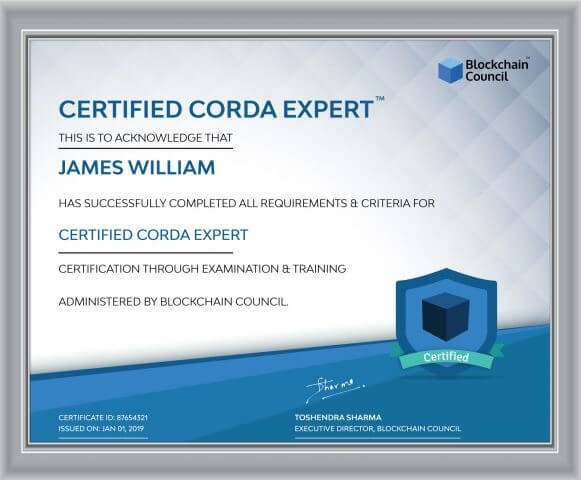 Getting certified as a corda expert will uplift your career. 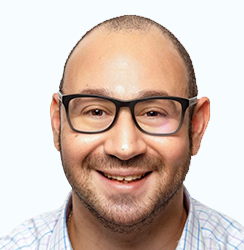 What does a Corda Expert do? 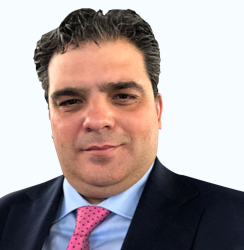 Corda expert leverages Corda to removes costly friction in business transactions by letting institutions to transact directly using smart contracts with the highest levels of privacy and security. 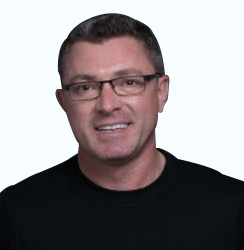 Banking Industry, Information Technology, Healthcare, and other domains. 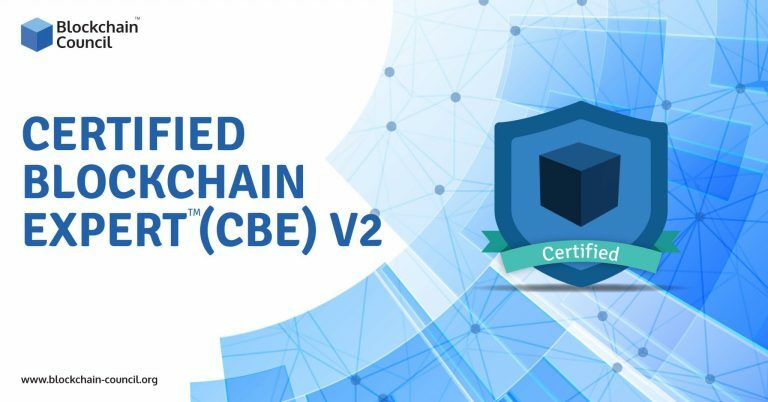 After completing this certification, you will master the core concepts of the corda platform.